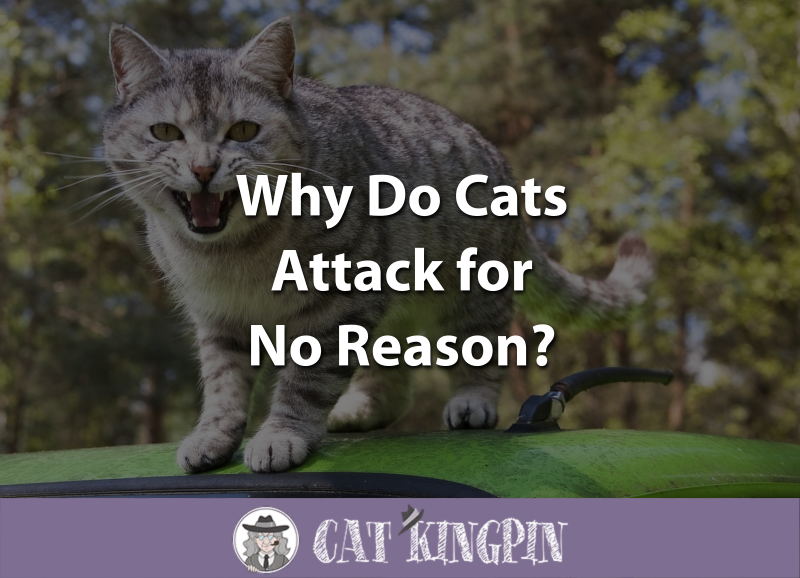 » Why Do Cats Attack for No Reason? Have you ever been sitting on your couch, and out of nowhere your cat attacked you? Or, maybe you’ve picked up a stray cat outside that seemed really sweet at first, bet then all of a sudden it went “all claws” trying to get away from you. Cats can seem unpredictable, and it might appear that they attack for no reason. However, if we delve more deeply into the issue, we might be able to find out what is really going on. It is important to note that within these categories there can be some overlap in the reason for the cat’s behavior. For instance, play can trigger a mock predatory response, and elevated excitement and a redirected bite can occur when the cat is fearful, playing, or guarding. An in-depth discussion of all of the above groups of cat behaviors is beyond the scope of this particular article. Instead, we will break “unprovoked” attacks down to three situations. The first is where cats do actually try to communicate their intentions, but people, or sometimes other animals, misinterpret or fail to notice the signals being given by the cat prior to the attack. These instances usually involve cats exhibiting predatory, fearful or defensive, playful, or guarding behaviors. The second circumstance is where the cat’s level of excitement or stimulation becomes elevated to the point where it redirects its energy on an otherwise innocent victim. Redirection is not as uncommon as most people think, and is the most likely explanation for the vast majority of truly unprovoked attacks by cats. Finally, in relatively rare circumstances, illness can cause cats to become more aggressive. Let’s take a look at a seemingly unprovoked cat attack in the following video. It looks to me like the cat simply wants to play or else the dog is in his spot! Cats communicate with the world around them through a rich language of vocalizations, tail movements, and body postures such as putting their ears back. However, language is only effective when the listener understands the language being spoken. For example, most people living in the United States do not understand Swahili, a language spoken in Mozambique. Therefore, it is quite likely a warning given in Swahili would go unheeded by an American. 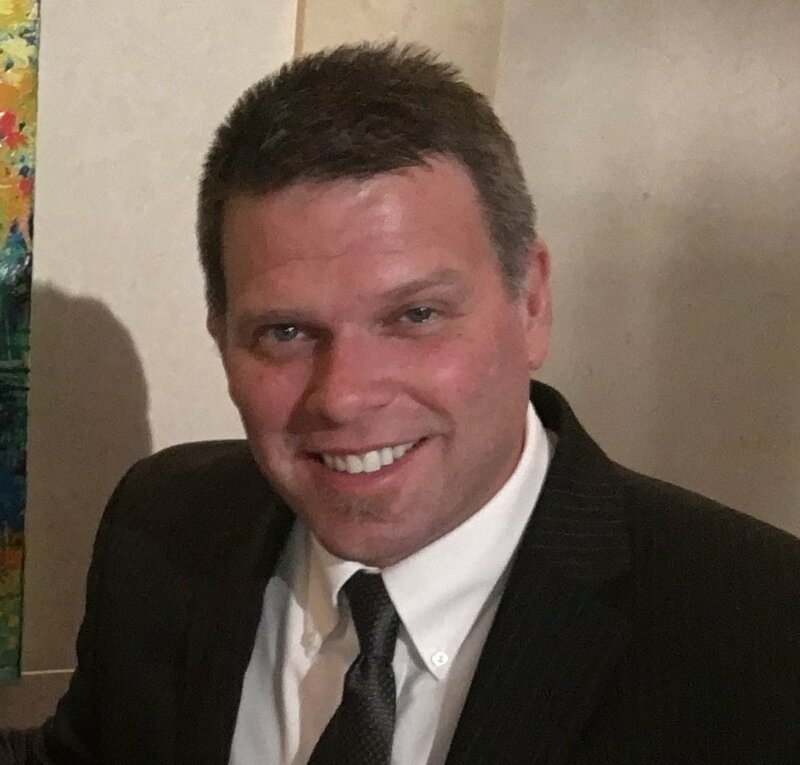 In fact, while the American might surmise the person from Mozambique is trying to speak with them, it is quite possible the American wouldn’t know specific the communication was, even in the form of a warning. This is often what happens with cats. Humans, dogs, or other animals may not see the warning signals a cat is giving prior to the attack. A person might not read that a mama cat is vocalizing and whipping its tail to tell them she is guarding her kitten, or that another cat is hunching its back and puffing out its tail to say that it is afraid and everyone should stay away. When people don’t pick up on the sometimes subtle cues, the cat feels they have no other choice but to launch an attack. This attack is not actually unprovoked because the cat did give a warning; it just fell on deaf ears. 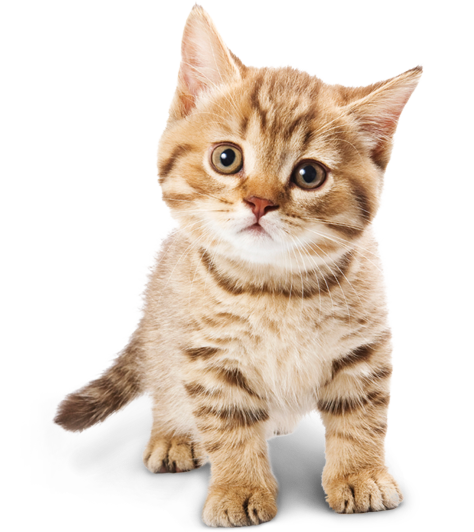 The good news is that cat language can be learned, and there are a number of resources that can be very helpful in deciphering what your cat might be saying. How to Speak Cat: A Guide to Decoding Cat Language is a great book that includes over 30 poses so you can see exactly what each body position means. The Secret Language of Cats also explores the cat’s body language. Finally, there’s Catspeak: How to Communicate with Cats by Learning Their Secret Language which was written by the renowned animal behaviorist, Bash Dibra, and focuses on how you can learn to communicate with your cat through their language. Cats respond to a wide variety of stimuli in the environment. These responses can range from interest and pleasure to hate and fear. The most common cause of truly unprovoked attacks by cats stems from elevated excitement to environmental stimuli leading to a “redirection.” When a cat is excited about a particular stimulus, but turns and bites or scratches something else in the immediate vicinity – including the cat’s owner – it is known as a redirected bite. Redirected bites can become a major problem in some cats. Fortunately, by learning your cats excitement thresholds and triggers, elevated excitement can usually be managed. A good book if you have a cat with behavior issues is Starting from Scratch: How to Correct Behavior Problems in Your Adult Cat. Often times, by consistently implement just a few techniques, you can make rapid progress in diminishing a cat’s unwanted behaviors. Another reason a cat may attack unprovoked is illness. Cats that are very ill often act differently. Perhaps the most well-known disease causing unprovoked aggression in many mammals is rabies. Rabies is incurable and can be transmitted from a rabid cat to humans, often through an unprovoked bite. That’s why cities and states have laws requiring pet cats be vaccinated against the rabies virus. So, Why Do Cats Attack for No Reason? As we have learned, in most cases cats actually give a variety of signals before they attack. Sometimes, however, a person or another animal misinterprets them or just doesn’t understand that the cat was trying to tell them to get back or it will attack. Other times, cats become overly excited and lash out on the owners in an unprovoked, redirected attack. In these cases, the bite victim is simply collateral damage from the excited kitty. Luckily, for both of these cases, there are many resources available so you can learn how to communicate with your cat and manage their behaviors. Finally, serious illnesses such as rabies can cause a cat to become aggressive. Since rabies is invariably fatal, posing a danger to any people or animals around a rabid cat, it is critical that all pet owners have their cats vaccinated against rabies. If you have any questions or would like to share a story about an unprovoked cat attack, please tell us in the comments below! We’d love to hear from you!